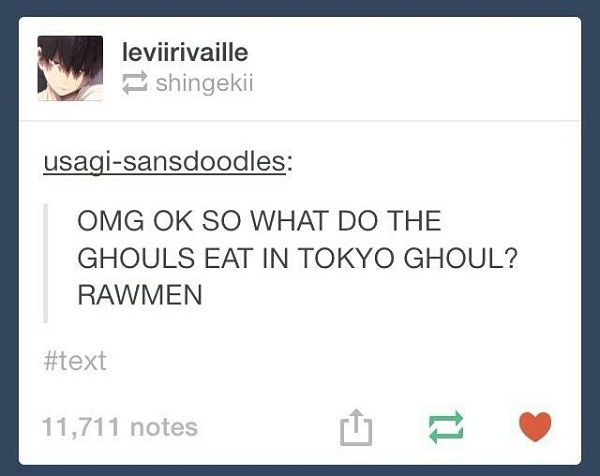 Tokyo Ghoul follows the story of creatures called ‘ghouls’ who can only survive by eating human flesh. They hide their true nature by disguising as humans in order to avoid pursuits from authorities. 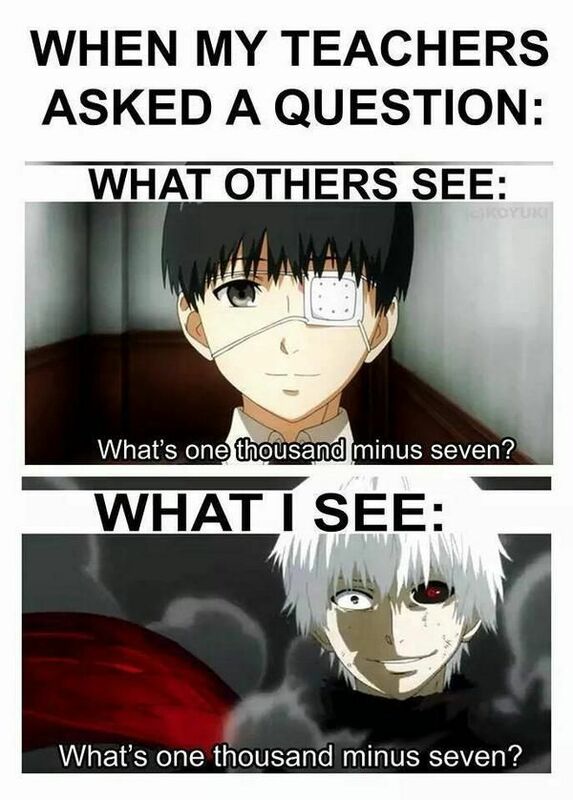 It stars Ken Kaneki, an average college student who gets caught up in an encounter which changed his life forever. The series is ranked 27th of the best-selling manga series in 2013 with over 1.6 million copies sold and ranked 4th in the following year with over 6 million copies sold. Without a doubt, the series has gained popularity due to its dark nature, mysterious characters and great plot. 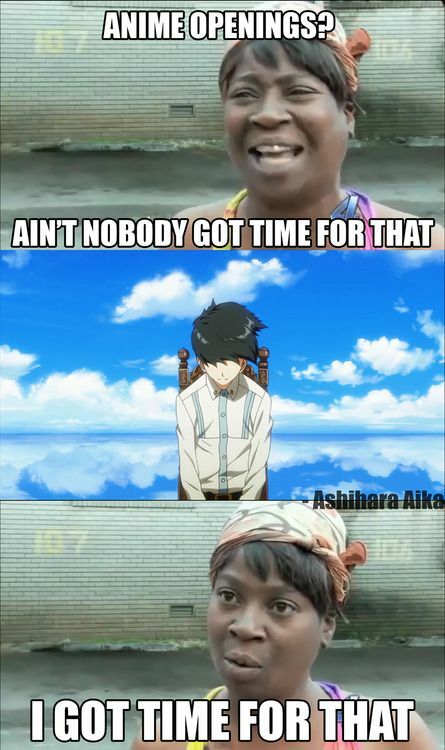 Despite the mysterious and tragic nature of the series, fans are still able to make some memes, puns and jokes out of it. 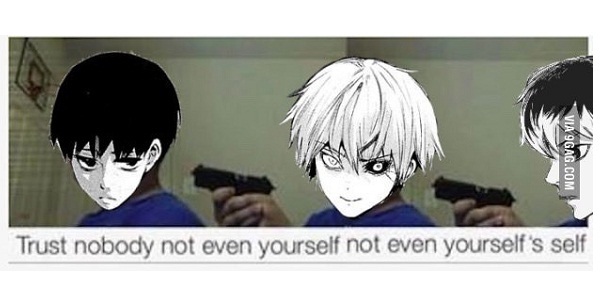 Here are 15 of the best Tokyo Ghoul memes available on the internet. If you do, you have just made the worst decision in your life, my friend. Girls just can’t get enough of them! Be careful who you date! It just might change your life forever! Apparently, Shuu likes them very much! I still have no idea why it has to be VERY different! You’ll never look at subtraction the same way again! 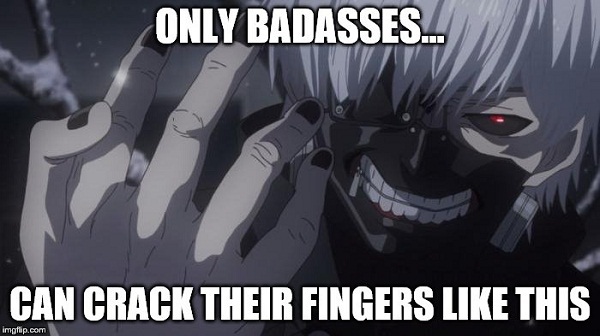 And you end up copying it cause it just looks so cool! 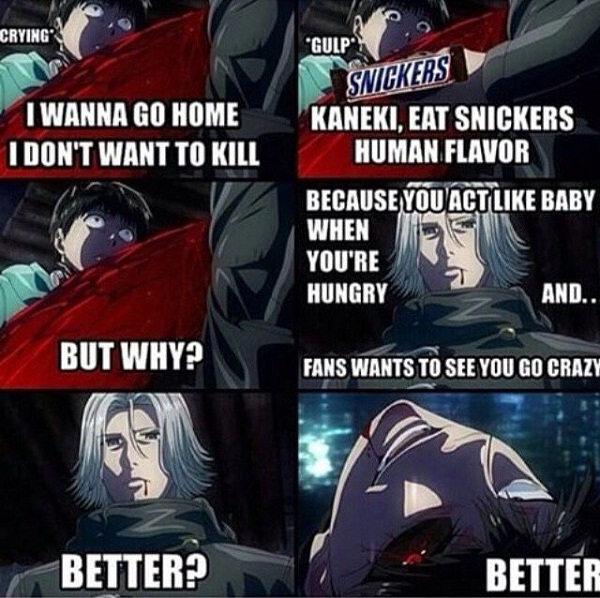 A parody of the famous Snickers commercial where Kaneki gets his first bite of… Snickers? 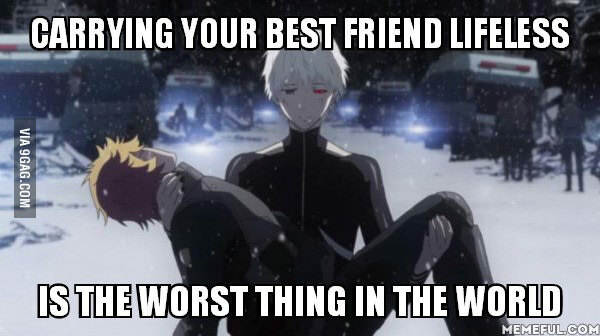 Tokyo Ghoul’s life lesson 101: The only person you can trust is nobody! 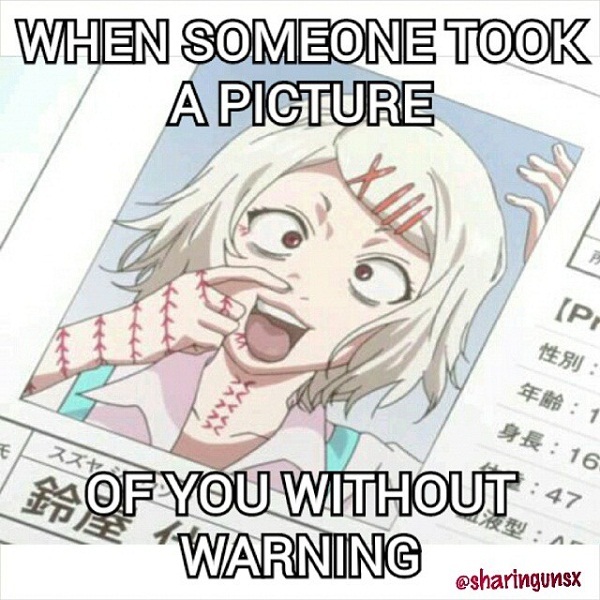 Sort of like the Profile picture vs Tagged photo! In fact, the opening theme is ranked 20th on the 25 Best Anime Openings of All Time based on the number of times Favorited by MAL users! 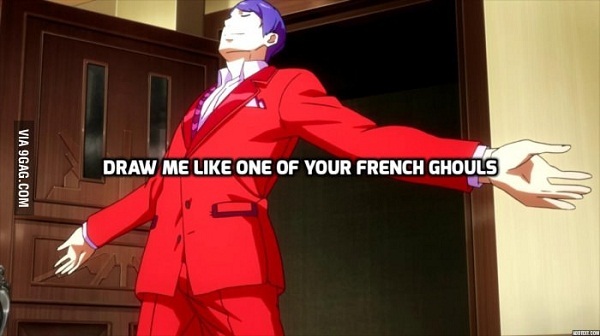 Shuu Tsukiyama being a diva as always! You just can’t HIDE your sadness. 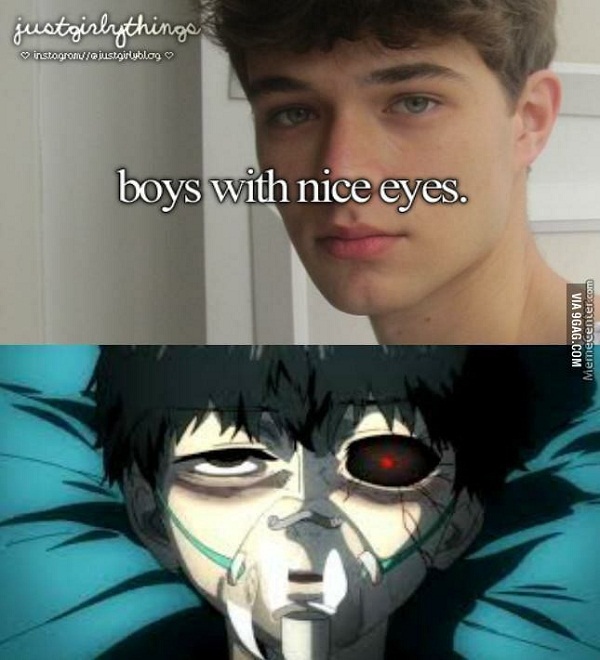 We hope that you enjoyed these hilarious Tokyo Ghoul memes. 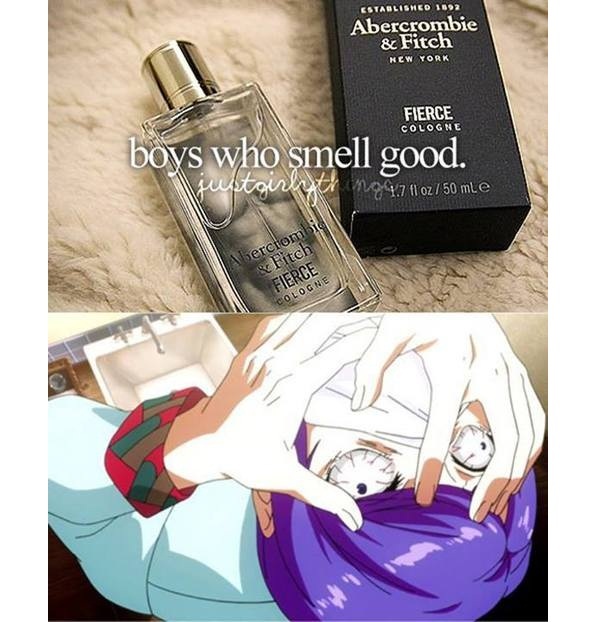 If you are craving some more meme fun, please check out the 22 Jojo Memes That Will Challenge Your Sanity And Fashion Sense and 15 Funny Kill la Kill Memes articles as well! The Pokemon series is filled with lots of jokes, gags, and laughs--and loads of puns! These are 30 great Pokemon jokes from both the anime and its fans for a dose of childhood nostalgia! Anyone and everyone who watched the Fullmetal Alchemist anime is sure to have laughed and cried over the wide variety of memes that have spawned from the show over the years. 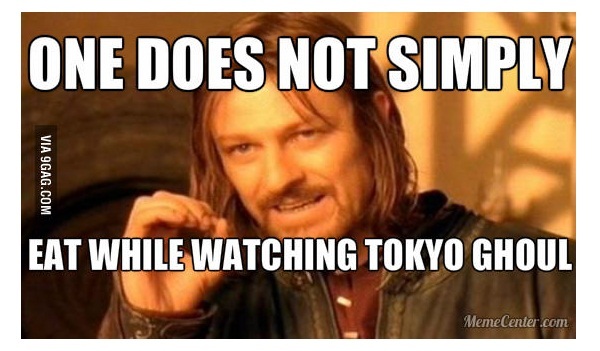 Here is a collection of 15 of the best Fullmetal Alchemist memes available on the world wide web! 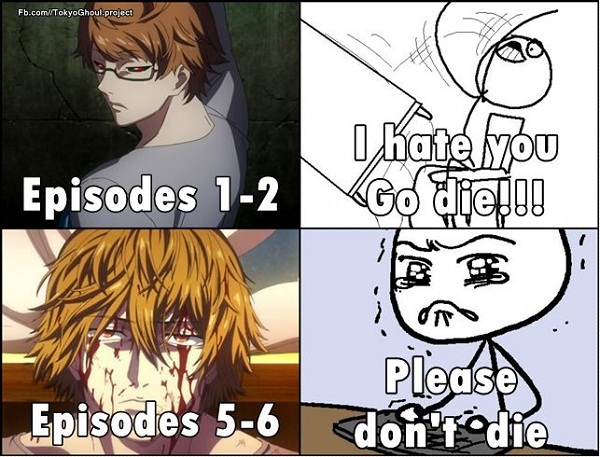 Anime: Tokyo Ghoul, Tokyo Ghoul √A, Tokyo Ghoul: "Jack", Tokyo Ghoul: "Pinto"